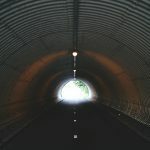 We have just celebrated 70 years of our freedom from the British rule, and I thought its just the occasion to look at some the most interesting and epoch-making landmarks we have witnessed coming up in our financial capital Mumbai. We have to consider that post-independence Mumbai, Delhi and Baroda had the first centres of Architectural studies, and these are the places from where modern Indian architecture has evolved. So Mumbai. We are starting out in an era where architects themselves were a little confused about what the postcolonial approach to design should be. Modern, colonial or Indian? The architectural marvels I have mentioned below reflect mostly the modern approach. 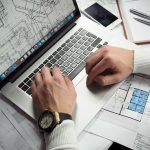 Influenced by the early thinkers of the profession like Durga Bajpai, who got their architectural training in the US, the buildings reflect a sequential change in outlook and lifestyle of the people of this populous city. I may have missed out on some very interesting pieces of architecture, but I wanted to cover the period from Bajpai till Hafeez, and the spectrum is pretty wide. We start with Durga Bajpai’s creation at the top. 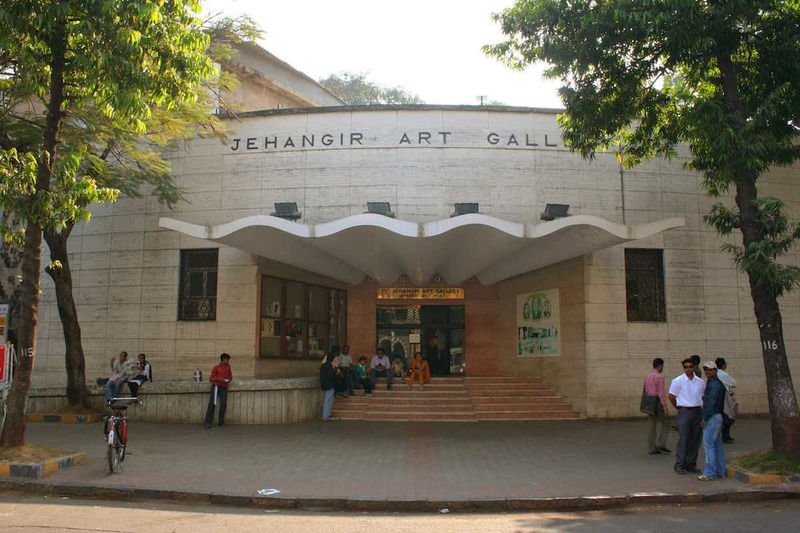 Lodged in the historic Kala Ghoda neighbourhood of South Mumbai, Jehangir Art Gallery is one of Mumbai’s premier and oldest art institutions. It is one of the early concrete structures in the city, an example of the early modernist notion of inward-looking art galleries. The egg-shaped plan and the technique of diffused day-lighting make this structure quite unique considering that it was completed in 1952. In the late 1950s, Gita and Gautam Sarabhai designed the Darshan Apartments, first apartments in the city (perhaps the country as well) to be built as duplexes. 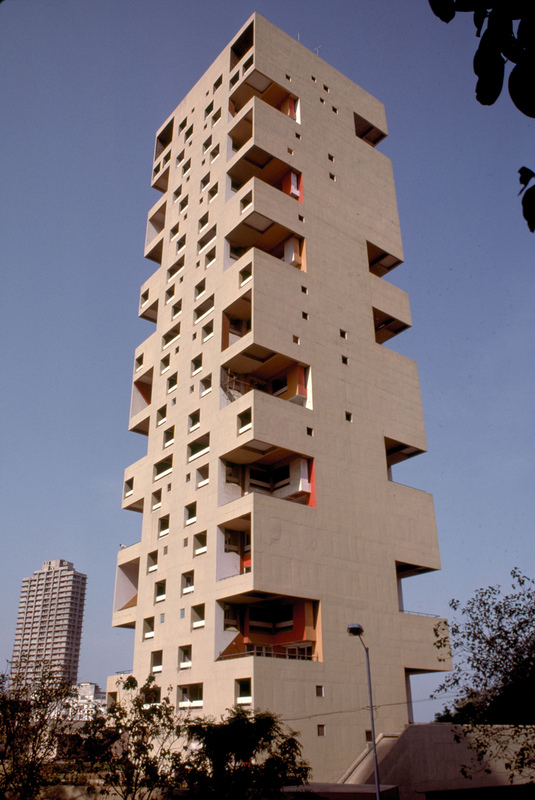 This was also the first building in Bombay to be raised on stilts – an idea initiated by Le Corbusier. Sitting on an inclined site, Darshan Apartment has 42 flats offering a view of the Arabian Sea. Recently it made news in 2013, when one of the apartments fetched a pricey amount of Rs 1.35 lakh a sq ft. in 2013. 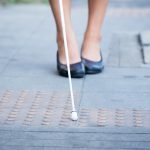 The idea of car parking in the stilts and that of having two floors interlocked in an apartment acted as a trendsetter in modern Indian apartment design. There were many imitations to follow, very few could achieve the finesse. Unfortunately, there are no photographs available online to share. 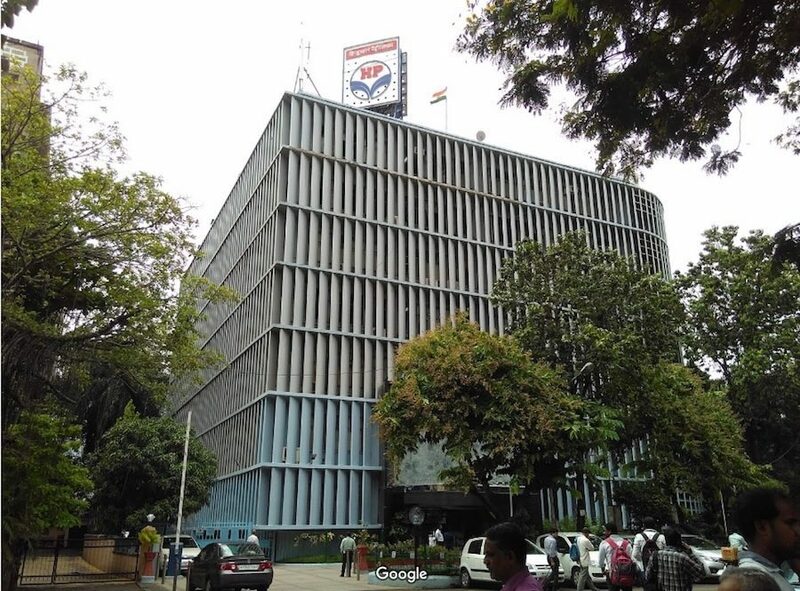 When I searched the web, it was surprising that its almost impossible to even find a picture of this building online, and if you search it by its name you won’t even find it on Google map. Looks like one of the structures people forgot with time. Now owned by Hindustan Petroleum, this building was commissioned by Standard Vacuum Oil (Exxon Mobil today) to the American architect Chauncey Riley. The building facade is encased in 1180 vertical louvres and 1347 horizontal louvres, designed after a calculated sun control; study, to save approximately 25% on air-conditioning load. Probably this was Mumbai’s first intelligent building. It’s unbelievable that back in 1954, they had central air-conditioning, concealed wiring and plumbing and automated telephone system, all functioning in this building. The Express Towers is a 25-storey building located on Marine Drive in Nariman Point, Mumbai designed by the legendary American born architect Joseph Allen Stein. It was the only high-rise building, Stein ever designed. Upon its completion in 1972, the 105 metres building was the tallest building in South Asia for about two years. 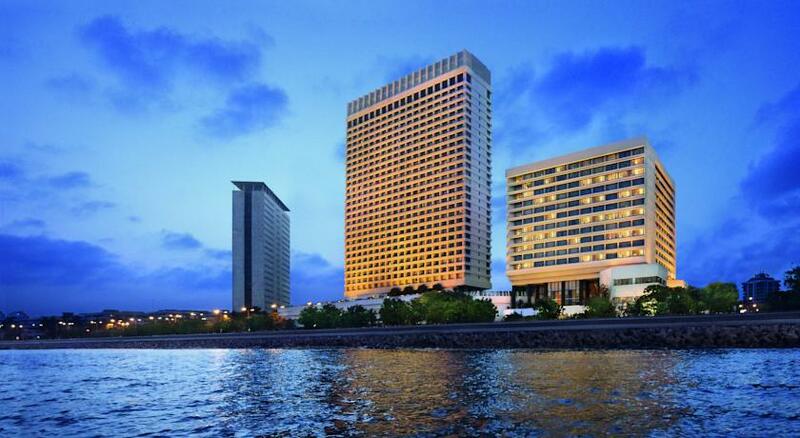 It was the first major building to be built on the reclaimed land of Nariman Point. The building is unique for the way it connects to the ground. The tower block rises from a terrace garden above a three-floor high podium. Even in the mid-1960s, Stein recognized the increasing use of cars particularly for a commercial building like this. Thus a full floor at street level was dedicated to parking, visitors on foot were brought into the building by a gentle ramp on the floor above and also allowed to pass through the building by another ramp on the other side. The building was commissioned by Ramnath Goenka, founder of Indian Express Limited and has since been its headquarters, hence the name. While we find very little on the famous Mumbai architect P.G. 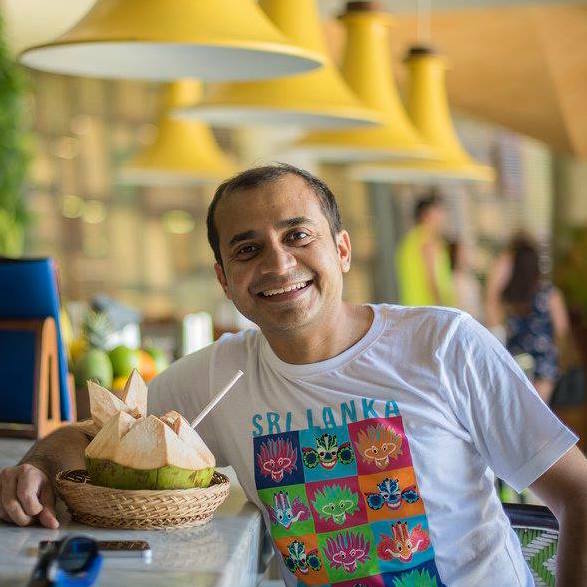 Patki, what we know is he was a leading figure in hotels and hospitality architecture in those early days. He was the man who worked on the landmark Oberoi Trident Towers, a 25-storey building in Nariman Point. It became the tallest building in South Asia upon its completion in 1973, surpassing the 105 metres (344 ft) Express Towers, also located in Mumbai. It stayed the tallest building in South Asia until 1980, when Phiroze Jeejeebhoy Towers, also known as the BSE Towers, was completed. Along with the classical Taj Mahal hotel, the Trident still stands as a piece of architectural beauty along the famous Mumbai waterfront. By the 1970s the great Charles Correa was already in his elements. In 1974 the world woke up to one of his architectural accomplishments, the Kanchanjunga Apartments. Located in an upscale suburban setting, these 32 luxury apartments is a study in Architecture, especially its response to the climatic conditions. Within a small footprint, Correa was able to achieve a large volume of livable spaces inside each apartment with skilful use of levels. The apartments are compact, circulation spaces being restricted to the internal staircase connecting the different levels. In terms of the post-independence architecture of Mumbai, this building stands out as a landmark in design. Did you know that India’s first World Trade Centre dates back to 1978? Standing on reclaimed land at Cuffe Parade and spread over 17 acres, the campus is adorned with parks and gardens and wide boulevards. It consists of two towers, the M Visvesaraya Industrial Research and Development Centre (MVIRDC) and IDBI. 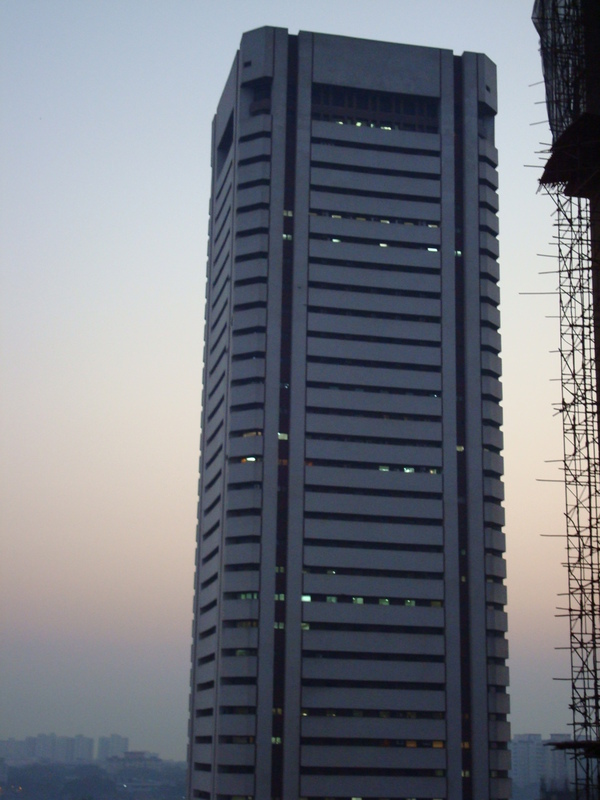 MRVDC was, at 156m, the tallest building in South Asia until the 2010 completion of The Imperial towers at Tardeo (252m). It was built by the Shapoorji Pallonji Group and designed by Mumbai architect Pheroze Kudianavala. 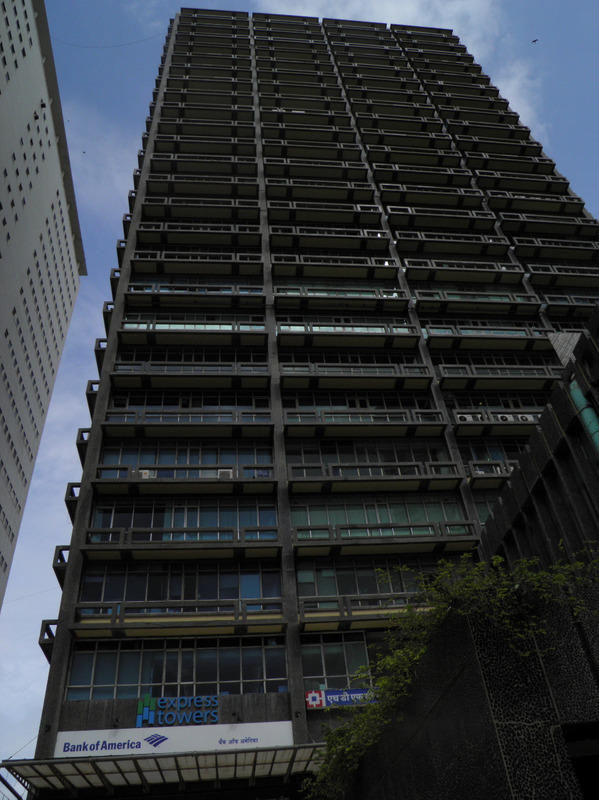 The Phiroze Jeejeebhoy Towers, popularly known by its original name of BSE Towers, is a 29-storey building in downtown Mumbai on Dalal Street. 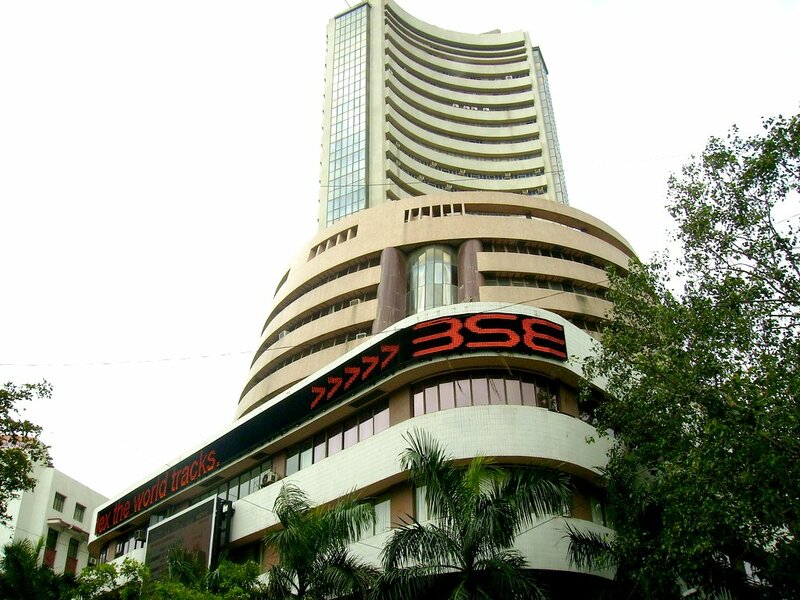 The building is owned and occupied by the Bombay Stock Exchange (BSE). Completed in 1980, this masterpiece was designed by Mumbai architect Chandrakant Patel. This place is the nerve centre of the country’s financial centre. The BSE towers also held claim to being Mumbai’s tallest structure for a short period of time. By the late 70s, India had lot many colleges of architecture across the country, especially in the Metros. 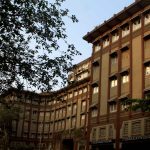 However, the fact remains that post-independence architecture had its roots in primarily Mumbai since almost no other city had significant architectural practices in those days. True there were a few in Delhi, but far too few as compared to Mumbai. It can, therefore, be said that these early years really shaped the country’s architectural future, as we see it today.